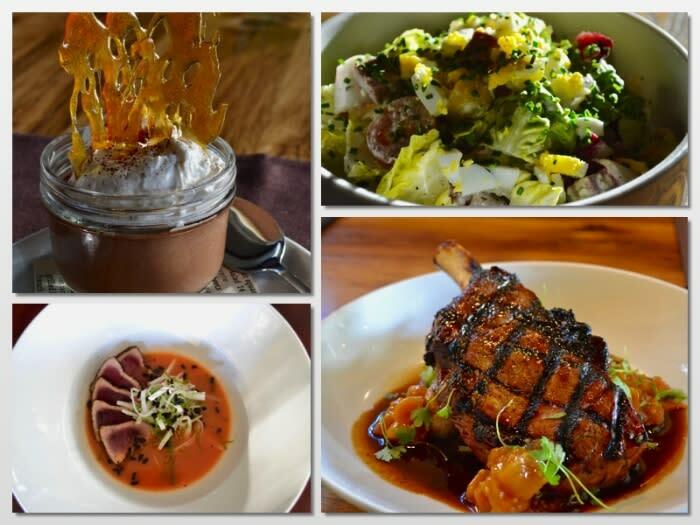 Make your reservations now to sample some of Orange County’s best flavors. 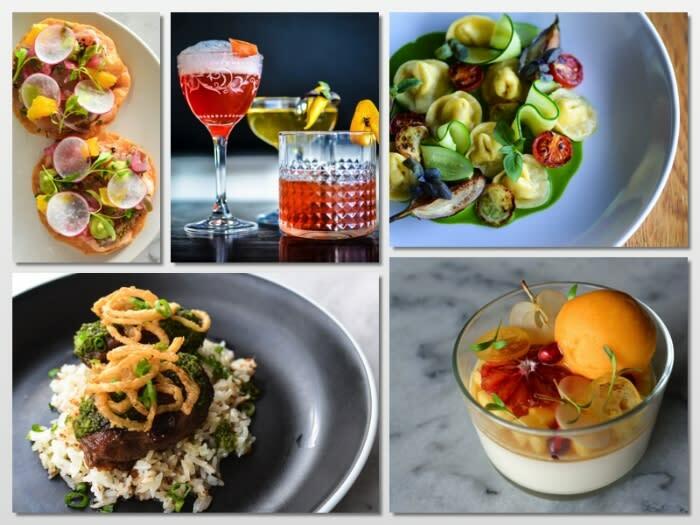 Award-winning Mix Mix Kitchen Bar is mixing things up with a special schedule. 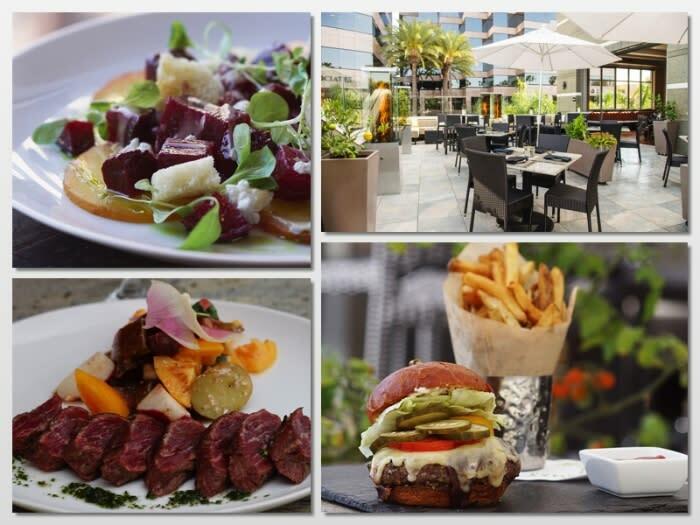 During OC Restaurant Week, the award-winning restaurant in Downtown Santa Ana will be open for lunch as well. The 3-course menu for $20 will give lunchtime guests a chance to sample items that are usually only available at dinnertime. “We’re hoping people will try us out for lunch and then come back and join us again for dinner,” said Executive Chef and Owner Ross Pangilinan. The small, chef-driven kitchen offers a globally-inspired menu that lets seasonal ingredients lead the way. Creativity is key at Mix Mix Kitchen, named for the Filipino shaved ice dessert "halo halo" where various fruits are mixed in together. OC Restaurant Week is the perfect time to sample new dishes and Twenty Eight&apos;s 3-course menu offers many flavorful tastes to choose from. Executive Chef Jay Lacuesta has prepared a menu featuring hearty, wood-grilled meats and comfort food-styled entrees. Arrive early for Social Happy Hour from 3-5pm and try the featured Ramble Bramble cocktail made with Bulleit Rye, Chambord, blackberries, freshly squeezed lemon juice. 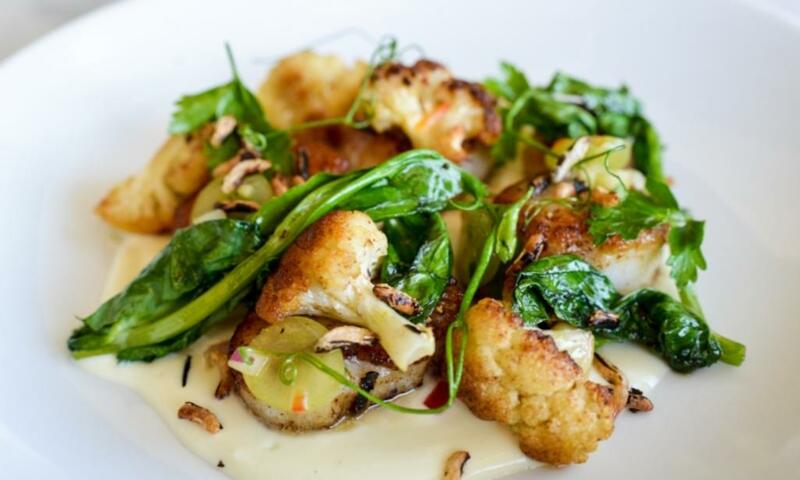 Juliette Kitchen and Bar is a loved by locals and enjoys a healthy business from returning diners. But even longtime customers will need to stop in to try the all-new, special menu offered only during OC Restaurant Week. 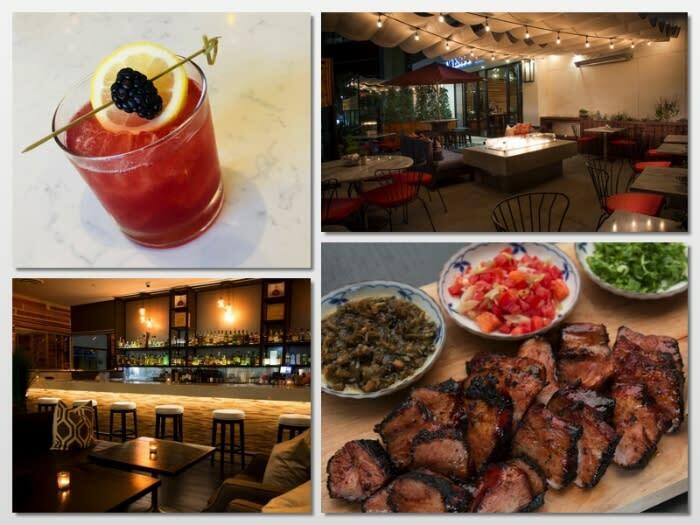 Some of the all-new Restaurant Week offerings include a light and refreshing Tuna Tataki in a roasted tomato dashi, a tender Grilled Pork Chop in a surprisingly savory dried apricot mostarda, and a delicate Chopped Salad with house-made ham. And since Owner Juliette Chung is famous for her incredible desserts, the meal is finished off with a Chocolate Pot De Creme with mascarpone whipped creme and cinnamon shortbread cookies. There’s something very special about Irvine’s own Andrei’s Conscious Cuisine and Cocktails. It’s a family place, adored by faithful local guests, that provides much more than just delicious food and cocktails. 100% of the restaurant’s net profits benefit The Andrei Foundation, which supports many charitable causes and organizations. Must Try Dishes: Mushroom Bolognese with Sweet Potato and Carrot Noodles, Calamari in White Wine Lemon Reduction, Andrei’s Cheeseburger with housemade Red Onion Preserves and Bacon Aioli.